So many 80’s bands claimed six degrees of separation; that is, bands that morphed into other bands, and band members that floated from one group to the next. Mission UK is no exception. It started from the remnants of another criminally underrated band, the Sisters of Mercy. 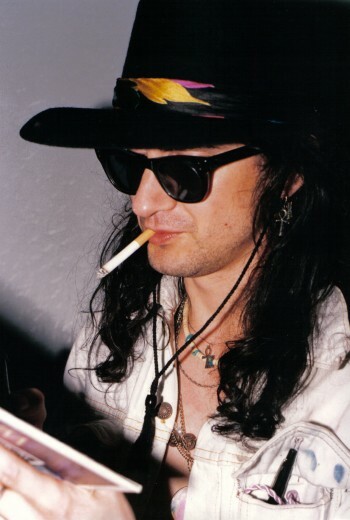 Founding members were Wayne Hussey (lead vocals), Craig Adams (bass), Mick Brown (drummer), and Simon Hinkler (guitar). Hussey and Adams hailed from the Sisters of Mercy, while Brown came from Red Lorry Yellow Lorry and Hinkler had appeared with Artery and Pulp. 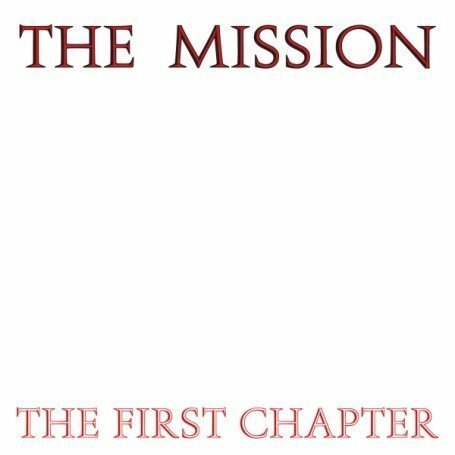 There was some drama over Mission’s first name, The Sisterhood, because Andrew Eldritch, frontman for Sisters of Mercy, claimed that name for SOM’s fans. 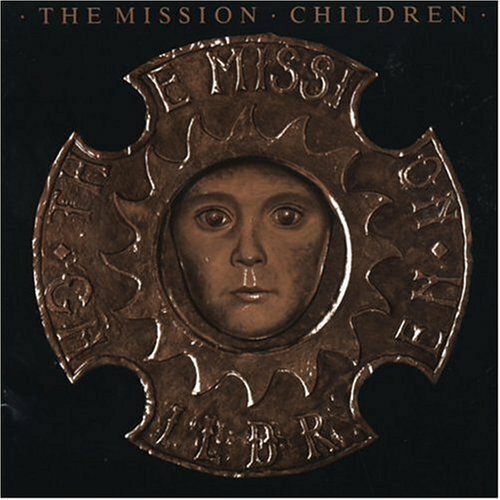 After some wrangling back and forth, Eldritch released an album titled The Sisterhood, and the the band of the same name changed to Mission. The “UK” portion was added for recognition in the US. 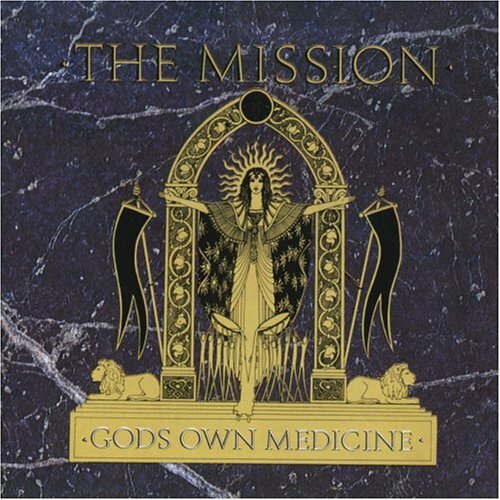 Mission UK released its first album, God’s Own Medicine, in 1986, the same year it formed. 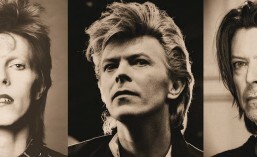 They were plagued with personnel changes, similar to any number of gifted 80’s bands. It seems that creativity brings with it a whole set of personality issues and clashes, leading to temporary break-ups and out-and-out reformations. Mission UK continued to rise from the ashes over the years, completing a 22-year run in 2008 when Hussey finally called it quits. Mission UK music is available in abundance. Check out their catalog here. I have listed out only the band’s 80’s discography below, but they continued to release albums up until 2008. 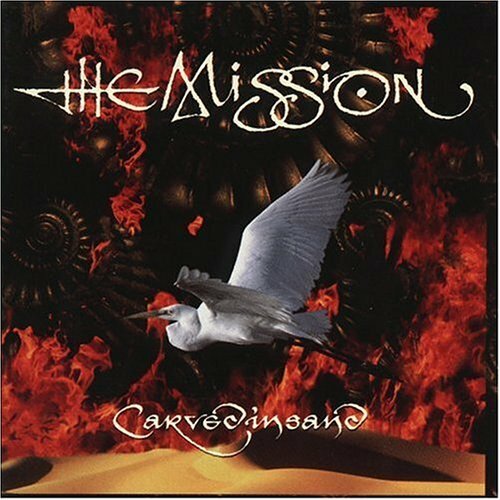 This entry was posted in Criminally Underrated, Goth Rock, Obscure 80's Music and tagged 80's Music, Craig Adams, Mick Brown, Mission UK, New Wave, Obscure, Post-Punk, Simon Hinkler, Underrated Artists, Wayne Hussey. Bookmark the permalink. Love the Mission UK. Thanks. Fabulous band and a great selection of songs. FYI – my site seems to be down. Alas! ((((Joey)))) – so sorry to hear that about your site….hopefully it will come back up soon. You have back-up files, correct? You have put an awful lot of work into your site. Let me know what’s going on. 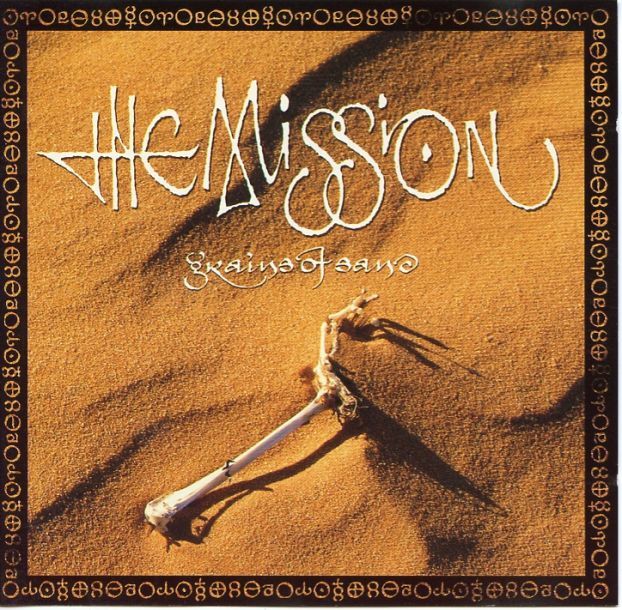 The Mission release “Dum Dum Bullet”, a collection of tracks recorded during the “God is a Bullet” sessions, plus a seven new tracks. Rel. date is June 29 2010.